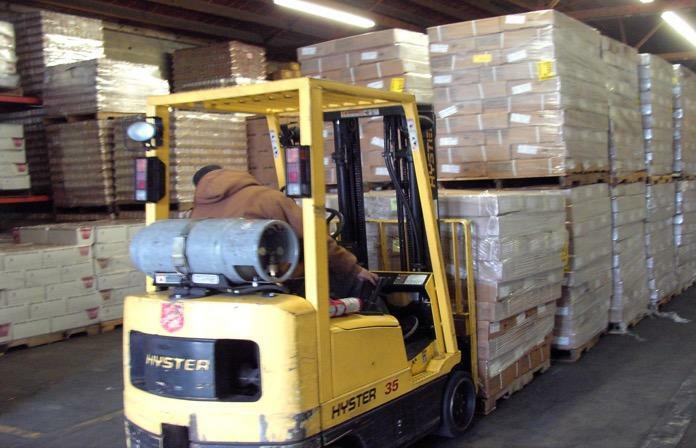 The Salvation Army in Modesto serves more than 200,000 meals every single year. Food Pantries Modesto's Salvation Army Food Distribution Warehouse provides more than 3.5 million pounds of food to more than 50 different churches, organizations and agencies throughout Stanislaus County. By offering access to free, fresh produce and canned goods, we provide valuable meal supplementation while helping those in need maintain their independence and dignity.